Once again I have decided to include in my reflections of black history the record of a dynamic and forthright young man with a great personality. The story of Glenn Smith. Glenn was born into a family of history makers and example his father Glenn Blakeney became a politician of one of Bermuda’s major political parties joining many other family relations in their quest to contribute to their country.It has been recorded that at the tender age of 14 years Glenn was showing his prowess as an up and coming cricket player to be watched. He was at that time associated with the Hamilton Parish Club. Glenn was left handed and was instantly noticed at his young age as an outstanding player. He was an impressionable cricketer with a winning smile. More than likely he was one of those teenager that had his heart sat on the sport he wanted to become involved with and nothing would change his mind. One would know that he was a force to be reckoned with in early school. Glenn made a debut half century in the pre-cursor to the Red Strip Bowl in the West Indies. Notable he left much for Bermuda to talk about in his cricket exploits. He loved the Eastern Counties and Cup-match. In August 2001 he made a double century and a triple century a year later, and to prove his prowess he made another double hundred in 2011 on the field at the Eastern Counties. It is no surprise that he was involved with several sports clubs. Who would not want to be noted as knowing him with his impressionable personality and sportsmanship? In spite of fighting a serious illness Glenn did not let this dampen his spirits and he played on. 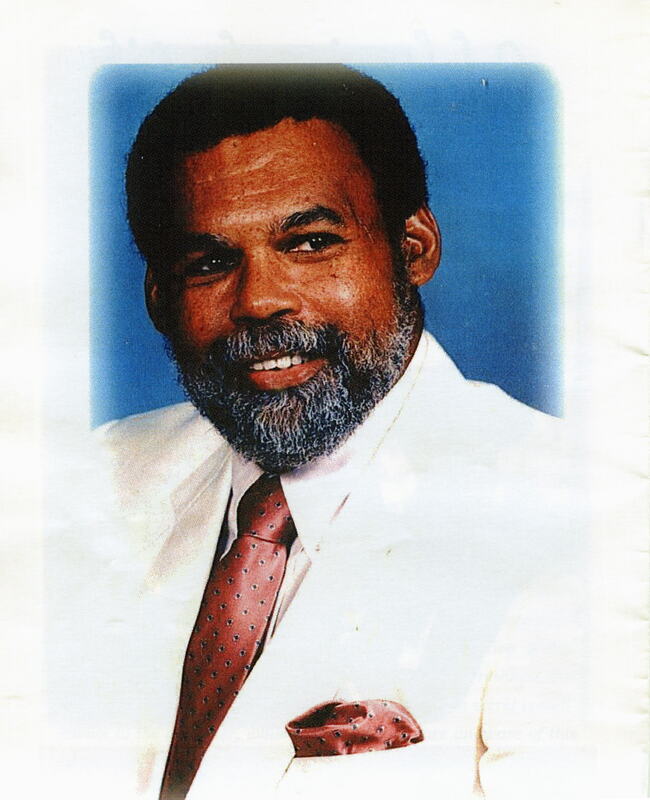 In 2012 he was presented with the Bermuda Friendly Societies Sportsmanship award,which included The Clarence Darrell Memorial Cup donated by the great-grandson (Dr. Ewart Brown ,JP. MP.) A plaque and several other gifts for his achievements. He joined the ranks of several others such as, Clay Smith, Stephan Kelly,O.J.Pitcher,Janerio Tucker,Terryn Fray, Kyle Hodsoll and Dexter Baisden to name a few. There are times one gives their all and receives little praise. Glenn worked well throughout his sport with vigor love and enjoyment. He had reached his dream. He left a legacy for all to remember. Some suffer in silence and smile and accept the pitfalls that life had to offer. He will always be remembered by his family, friends and colleagues for his contributions to the game of cricket and life in general. Some would say he is gone too soon, but some of the greatest rewards are received beyond this veil. Well done Glenn like so many others you will always be remembered. I’m not much of a sports guru when it comes to some forms of sports. I have to at this point in time express my views on this new suggestion by a well-known organization that one of the days of the celebrated cup match special held in Bermuda every year during the month of late July early August be changed from the name Somers’ day to Mary Prince day. Most Bermudian have heard or read the story of Mary Prince because of her drive to fight for an end to slavery and had her narrative written. She has been highlighted as one of Bermuda’s Heroes. A title well-earned for her suffering. Each year this celebration still causes much discussion among the people of Bermuda. When the abolition of the slavery law was passed in England in 1833 this made the holding of slaves illegal. Upon receipt of this official news on August 1 1834, the house of Assembly in Bermuda passed the Emancipation Act freeing some 5000+ slaves. 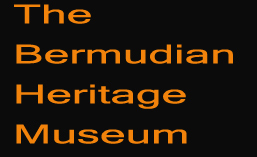 This was for many the most important social change to have taken place in Bermuda. It still however had its ups and downs but all persons on the Island were doomed to adjust or die trying to escape the injustice. For the Black population to have been given their freedom albeit without any real means of financial support the rights to at least have some of the privileges enjoyed by the white population of this island was accepted for at least the time being. At least two Friendly Societies were formed before 1st August,1834. 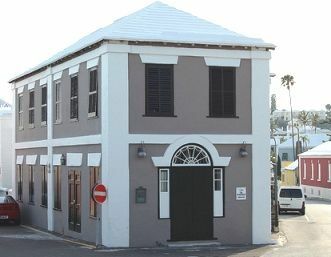 The Young men’s friendly Institution in 1832 and the S. George’s Friendly Union in 1834.The Friendly Society provided a strong support system for the Black people of Bermuda and to have initiated the game of cricket between themselves each year was one way to share among themselves ideas and plans going forward. So they celebrated a day of coming together each summer socially among the various lodges which consisted of Odd fellows of the Grand United Order and the Independent Orders. Most were descendants of slaves. So popular did these outings become that the game of cricket grew among them and it eventually was played for a cup hence the name Cup Match. Although the game of cricket was played in Bermuda by officers of the British Garrison in the 1840’s. It certainly did not involve the black population of the Island. So the game took on a life of its own within the Friendly Society movement with so much excitement and vigor the results that this form of sport brought to the population left little to be desired. Several friendly games were played among the lodges prior to 1902 as families gathered with picnic baskets with its most sumptuous food waiting for all to partake at the end of the fun-filled day. By 1902 in its very humble beginnings the first game was played between two fraternal lodges The Somers Pride of India #899 of the East and Victoria and Albert #1026 in the West. The game of cricket became more competitive and as it grew each year it was decided to turn the event over to two clubs Somerset club in the West and St. Georges’ Club in the East. Since 1944 it has become a two-day public holiday. The days are now referred to as Emancipation day and the other as Somers’ day. There’s lots more to learn about this game but my aim is to show why I feel that the suggestion of making the change from Somers’ day to Mary Prince day is a bit disturbing. I certainly agree with the change from Somers’ in my humble opinion the name Somers’ should never have been considered in the first place to identify the first day of this notable game for obvious reasons. However I feel to give the name of Mary Prince as the change would do her an injustice she deserves a statute that will stand in honour of her and tell her story not just on one day but be viewed every day after all did we not honour Sally for her contribution to the ‘Me Too’ movement albeit so many years in coming she was well ahead of her time in fighting for that form of injustice not just to her but many who endured the same fate. I don’t expect a statue for every slave but Mary Prince should be considered. I know I’m not just a single voice in the wilderness wishing for something like this for Mary. When we look at the ravages of Slavery Bermuda had its share of disgrace, fear and pain, was there any regrets? When we think of slaves they were like sacrificial offerings free for the taking. When we bring to mind Sarah ‘Sally’ Bassett , Mary Prince, Hetty Ingham, Minna Love and so many others can we really be content to take one day and name it after the sacrifice of one slave? Here is where Slavery versus Cup match(cricket). We should not forget that it was the brain child of Friendly Societies that brought this game to the fore of our black people. Why not name the day after an outstanding cricketer from the very early beginnings when the game was introduced. Let the name reflect what the game really stands for, a friendly gentleman’s game full of vigor and anticipation of who will win in the end. Emancipation day is already representative of the freedom of the slaves. Let the name of this incredible holiday “Cup Match represent the true meaning of cricket and the descendants of those slaves who first introduced it into our community. 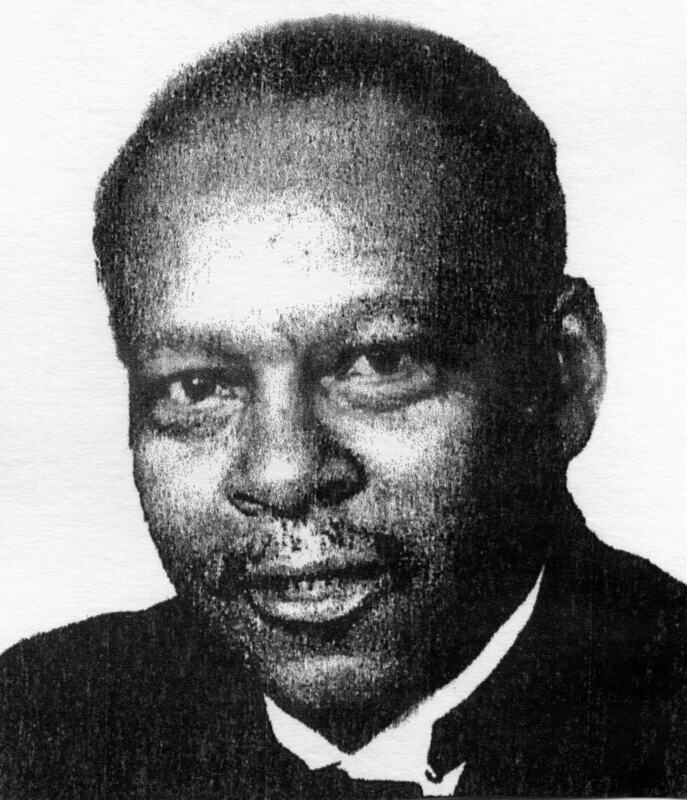 Lawson Mapp was born in Parsons Road Pembroke Bermuda. Like lots of young people during that time he was raised by his grandmother. He attended Elliott Primary school. He was not fortunate enough to attend the high school of his desire so at sixteen years of age he like many during those early days went off to work. His first job was sanding floors and painting houses. While working on a site he recognized a sign painters’ business boldly displaying his handy work Harry Greene located on Serpentine Road. Lawson having the urge and most of all courage he approached Mr. Green and obtained a part-time job in sign painting. He made a wage of 10/- for a days work. After a few months at the job he was hired full-time and remained in that job for twelve years. He and Mr. Green were credited for painting the Hamilton Coat of Arms on the City Hall building in 1960. It can be noticed from the South left hand side of the building. Lawson knew in his heart that at some point he wanted to branch out on his own .He eventually opened his own sign painting business under the name Mapp Signs Ltd.on Tills Hill,Pembroke. He soon moved his sign painting business and operated on Richmond road. He was definitely from the old school he did all of his painting by hand and stayed with this method and tradition, his service to many became invaluable until he retired after fifty years in that field. Although a busy man in 1979 he submitted his name to become a Councillor with the Corporation of Hamilton. Lawson was successful in his quest. He eventually moved up the ranks to Alderman, then Deputy Mayor and Mayor of the City of Hamilton from 2000-2006. He became the second black Mayor after Cecil Dismont who had been elected in 1988 and eventually had a street named after him ‘ Dismont Drive.’ Lawson had the pleasure of welcoming her Majesty Queen Elizabeth of England at City Hall in 1994. He was a long time member of the Anglican Cathedral Church in the city of Hamilton and served as a board member of the Eliza Dolittle Society. He certainly proved that if you dream high enough and pray long enough prayers will get answered in due time. Mr. Mapp ‘s hobbies was stamp collecting. He served his community and church well. His work can still be seen about the Island. Well done Lawson. Thank you for your invaluable service to the people of Bermuda. Very often we have personalities in our midst that we seldom speak about and once passed on we seldom think about. So I take this opportunity to record in history a brief outline of the life of these two persons in the sports arena of Bermuda. 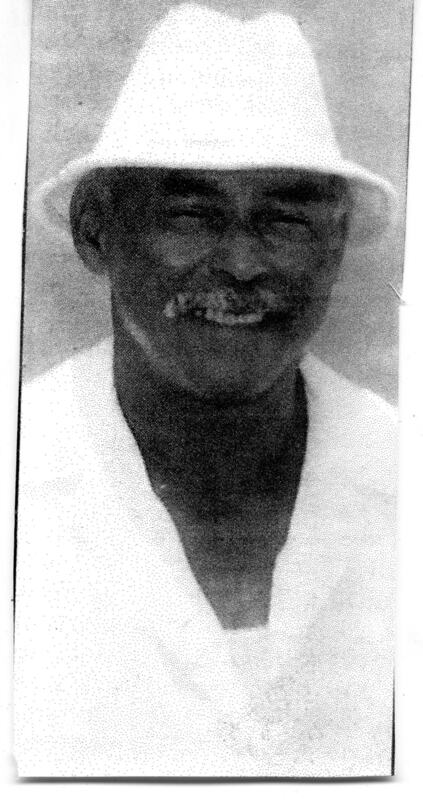 Charles Alfred Daulphin was born on 15th of September 1936 in the Frizwell’s Pond Hill Area.He was educated at Ms. Galleons School and Elliott Primary school in Devonshire. He later joined his father Joseph in the family Construction business. He spent several years with the firm and this provided him with the skills that would serve him in later life. As his life progressed Charles along with his life long friend Mr. William Minors established the International Sports Shop on Bermudiana Road in Hamilton which became a thriving enterprise. 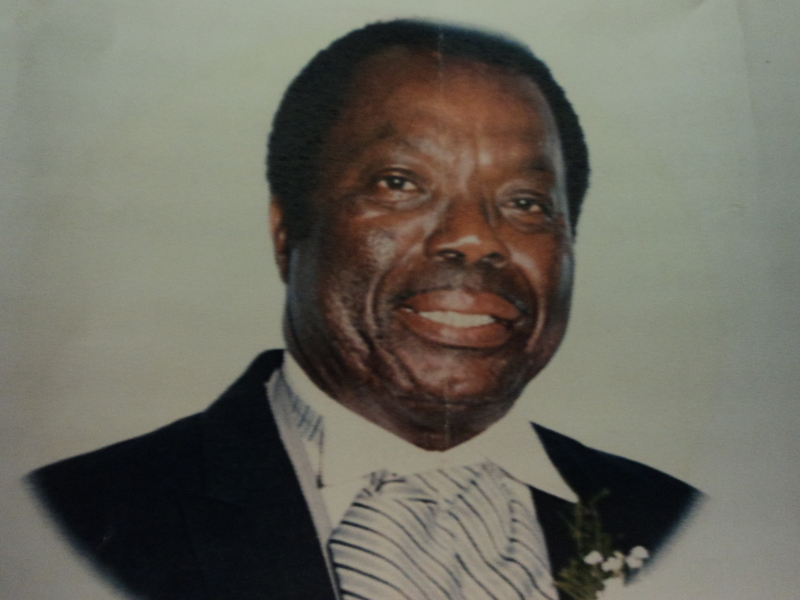 Charles attended the Grace Methodist Church in Pembroke where he attended Sunday School and sang in the choir. He was an avid sportsman and was haled as one of the most exciting players to grace the annual summer Classic ‘CUP MATCH”‘ He was an excellent batsman, fielder and one of the islands most feared pace bowlers in his heyday. He was definitely a team player. His Cup Match years covered from 1956-1967. During those years he scored some 405 runs and his highest score being 67. He had a partnership in one Cup match with Sherdian Raynor in 1964 when between them they made 166 runs. Sherdian was a well-known member of the Raynor family of Southampton and joined several of his family members in the sport of cricket. Charles also played football with the Pembroke Juniors in October of 1951 playing as a center forward now described in modern-day terms as striker’ he also player right full back . He developed into one of the islands best defenders. He was a keen competitor who played his game clean and hard. and proved to be a no nonsense defender with a powerful kick. He was a credit to sports and a fine example of sportsmanship. Today players would do well to emulate his gentlemanly conduct. He earned the highest respect as a gentleman and sports personality. Joining Charles is another man who had gained the respect of his peers in the sports arena and his community. George Trott born on 8th June 1928 the son of Mr. Wakefield Trott and Mildred Hill Trott from Hamilton Parish. He attended school at Temperance Hall at Crawl hill. At age 14 he went to work to help support his family. he was a carpenter by trade but also worked at Pink beach Hotel and as a waiter at one point at the Mid-Ocean Club. George also helped his father on occasion with in his father’s Lime Kiln. George loved cricket and played his first match at age 17. It was here he began to establish himself as an outstanding player. He was classed as Bermuda’s best Umpire. He earned a reputation during his time as an early order batsman and seam bowler who occasionally took the new ball. In his earlier days he played cricket at Hamilton Parish in the 1960s’. He was a dependable early order batsman and a good bowler he was a very strict personality. His biggest contribution to local cricket was as an Umpire and his high standard earned him the respect of players and peers alike. He brought a lot of professionalism to the organisation Bermuda Cricket Umpires Association. Many up and coming umpires were taught their craft by Mr. Trott. He was the first Bermudian to officiate in a world cup qualifier at the 1990 ICC trophy in the Netherlands and also stood in the middle in an unprecedented 11 successive “CUP MATCH’ classics. George was a great ambassador for Bermuda. He was honoured by the Bright Temple A.M.E church for his service to Cup match. George left a legacy for the younger generation to follow. He left us on the same date as he arrived into this beautiful world on his 90th birthday 8th June 2018. Thank you George for your contribution to the sport of Cricket and to your country. Henry ‘Hank” Eldrige James was born into a large family on 28th July 1936. He was the second youngest of his siblings. His earliest schooling was at Central School. It was noticeable from his early years that he had the potential to be a leader. While most of his neighbourhood friends were opting to play for major football teams in the area such as Pembroke Juniors and Devonshire L ions, Henry and his friends created his own team called the Dock Hill Rangers. They worked diligently to get their team sanctioned by the Bermuda Football League and when they did it became a team to be reckoned with. Henry being the sports personality also loved cricket and was instrumental in the formation of the Pond Hill Stars. Henry kept his family involved in his sporting activities they were some off his biggest supporters. He was ambitious in his business life and so determined was he to succeed that he associated himself with several businesses. The Jungle Room, Peter Pans’ Pantry, Club Nine , Galaxy Night Club and Saks of St. George’s and partnered in all these with his friends Irving Simmons. 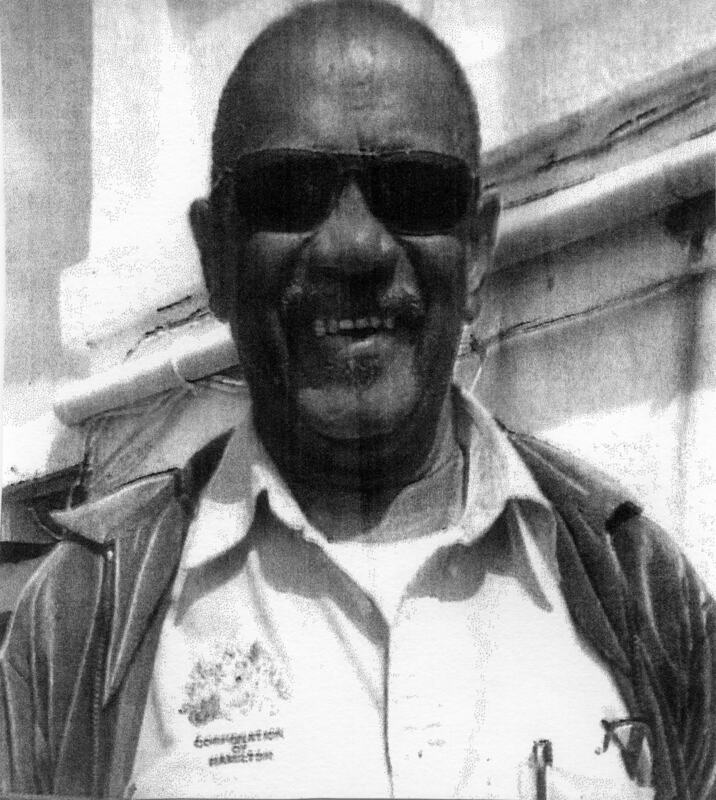 He was successful in being one of the first black Bermudians to own a business on Front Street with Smokers Corner/ Bermuda handcrafts. Several of Henry’s pass times was fishing, golfing,and beaching with his family. He was a giving person and always ready to help others. He was well-respected and became an icon in his community. David Derick Symonds was a man with a rich and varied life better known to his many friends as Derick or nickname ‘C J). he was the son of Alma Symonds and Earl Simons. His early education was at Central school Victor Scott) He later graduated from St. George Secondary School,Central Technical Institute and National Institute of Broadcasting in Toronto Canada. He took several broadcasting, courses which included the London School of Broadcasting. His voice could be heard on both Radio and Television for Capital Broadcasting Company (Z F B) . He took on the gimmick name of “Cousin Juicy.) he joined the public transportation Board where he trained in public relations and became a sightseeing coordinator and instructor. He remained with them for 19 years. He served as Master of Ceremonies for the Bermuda Beauty pageant and the Queen of Bermuda and Miss Teen Bermuda. He loved jazz and became a part owner of K J A Z 98.1 FM. He hosted many major Jazz shows on the Island this also included the Ms. Bermuda Pageant for 19 years. He hosted Bermuda’s first Jazz festival at the National Stadium and festivals held at the Royal Naval Dockyard. Derick became a notable sort after person to emcee several outstanding events including Amnesty International Jazz and Razzmatazz. He never hesitated to volunteer his services with small youth bands. He accompanied the school for the blind on their educational trips abroad and sailed on the Lord Nelson with Donald McIntosh. He promoted and produced stage shows with Champagne Productions. He interviewed great musicians like Freddy Hubbard, Dave Brubeck,Ahmad Jamal, Joe Sample, Al Jarreau, Herbie Hancock, T.S.Monk, Kenny Garrett and many others. In 1983 Derick realized his love for Baha ‘u’lla’h and became a Baha’i. he became an active member on several committees. Derick was responsible for bringing the Baha’i live radio show to the air waves . He loved to sing and at one point sang with the “Sub -Tropicals” later renamed ‘ The Ebb-Tides’ the group later recorded with Edmar Records and their records received airplay on radio CHUM Toronto, Canada and Bermuda. He sang with the Baha’i group Lights of Guidance under the direction of Kingsley Swan. C J received the Bermuda Bravery Award for saving the life of an infant girl who ended up in the ocean off the North Shore. He was the recipient of the Queen’s certificate and badge of honour in 2006 for his contributions to Jazz in Bermuda. He received honours for the Bermuda National Youth Jazz Ensemble by the rhythm Lab, CMB enterprises and Adley productions. Derrick ( C.J) had an astounding faith and exhibited this throughout his life. He no doubt made an invaluable contribution to his craft of Jazz music, his church and community.